The present work is carried out for the investigation of mechanical and thermo-mechanical properties of cement-by-pass (CBPD) dust as a filler material in the short fiber reinforced polyester resin composites in various engineering applications. 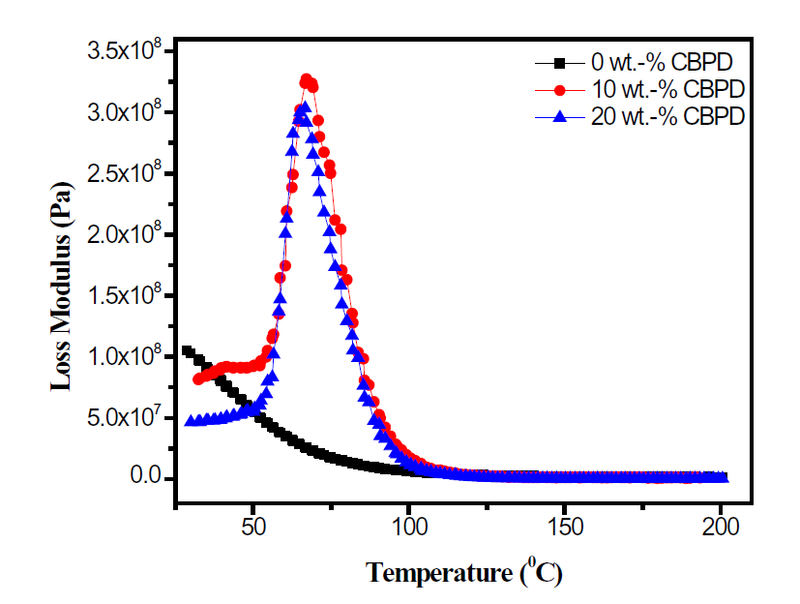 It is observed that with the addition of CBPD drastic changes has been observed in mechanical and thermo-mechanical properties of the present composites. The hardness, tensile Modulus, flexural modulus and impact strength of the composites increases with increase in the CBPD as a filler contents. On the other side with addition of filler contents there is decrease in tensile and flexural strength. At the end, there is improved in the visco-elastice and damping property of present composites with the addition of cement-by pass dust filler contents.